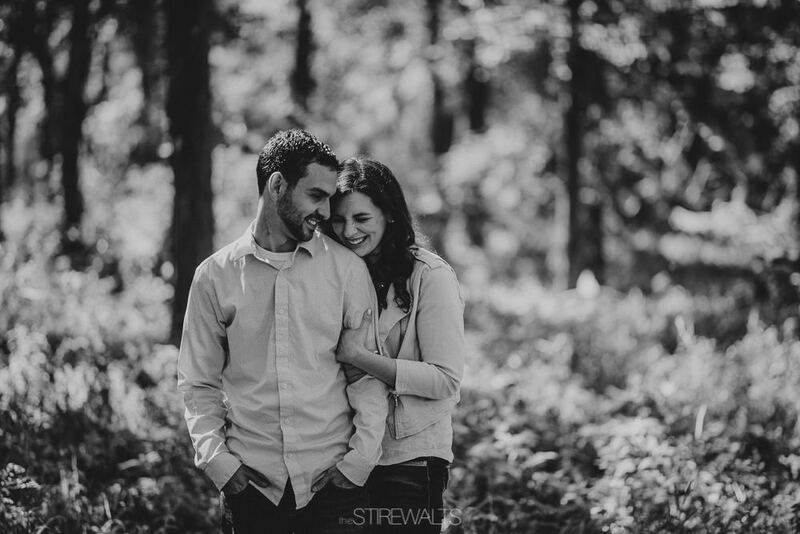 Sarah and Nyco have a relationship that could ignite anyone to smile. Just watching them interact is encouraging to anyone with any doubt that true love exists and that made this shoot insanely easy. Telling them to be flirty with one another was like telling them to breath oxygen, it was effortless. Lucky for me, not only were they perfect in front of the camera, they were down for just about any adventure I could throw their way. We set out to not only shoot pretty photos of them, but they were all in to create art. Photos they could blow up and share on their walls for years to come. This is no small task as a photographer, it actually can be a little intimidating. BUT I can legit say, when clients entrust us with this kind of challenge, it has potential to change the whole dynamic of how we shoot. It takes us from a mindset of shooting safe to a mindset of creating. 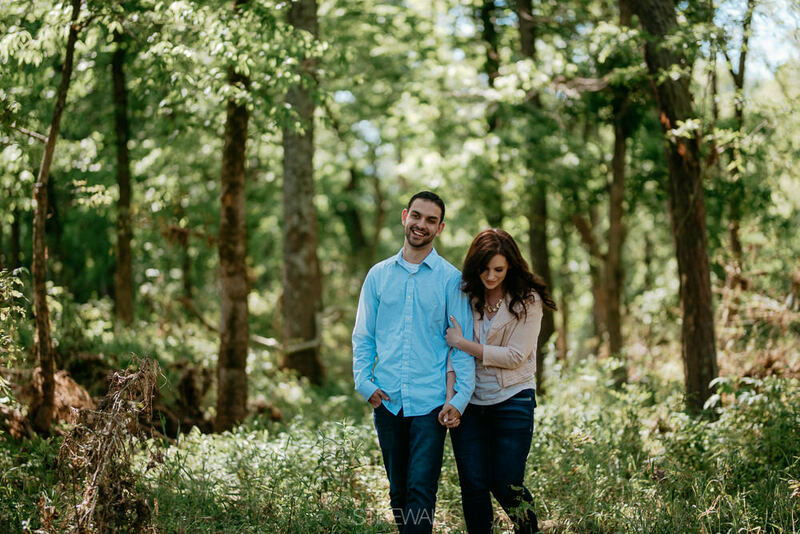 I love this session for so many reasons and trust Sarah and Nyco will as well.